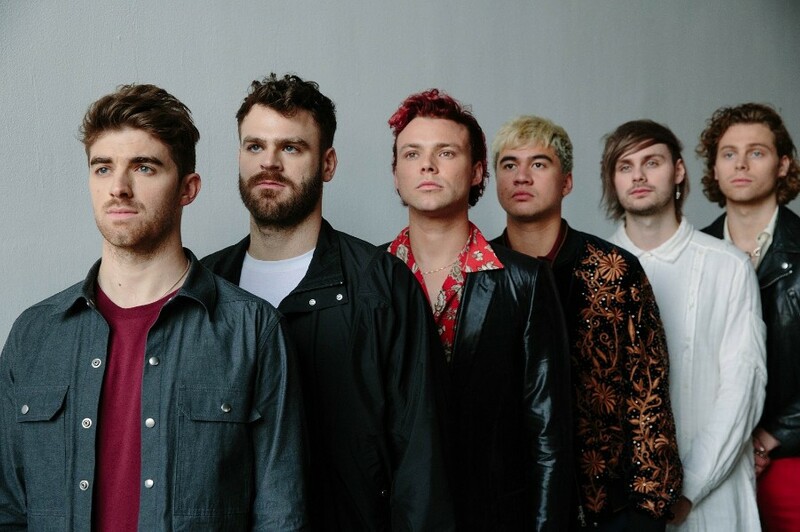 New York-based EDM duo The Chainsmokers and Australian pop rock band 5 Seconds of Summer performed their latest song “Who Do You Love” on VEVO Live Performance. Both artists recently performed the song on The Tonight Show Starring Jimmy Fallon. 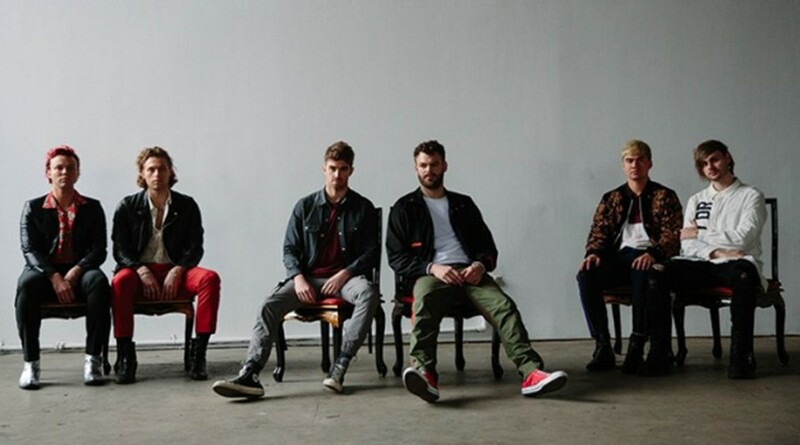 The song will appear on The Chainsmokers' upcoming third studio album "World War Joy". Following the song, the duo released "Kills You Slowly" as second single on March 29th. The duo and 5SOS will embark on the World War Joy tour from September through December along with Lennon Stella. Vevo creates visuals to give fans a unique take on the original songs. Ariana Grande, Lorde, Karol G, The Weeknd, Miley Cyrus and Future, have all worked collaboratively with Vevo to produce new and original, visually stunning video content offering fans a different retrospect on their music.